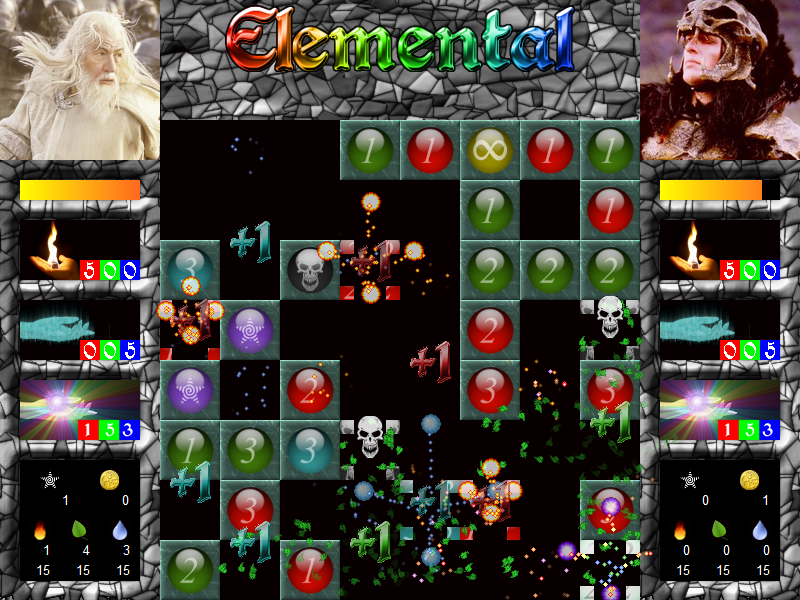 This is the evolution of the original “Elemental” game that I’d made previously. Taking influence from games like “Puzzle Quest”, I made the game turn-based against an opponent and eliminated the need for an “activation tile”. Now the board is filled with tiles, and the player simply selects one to start the chain reactions. 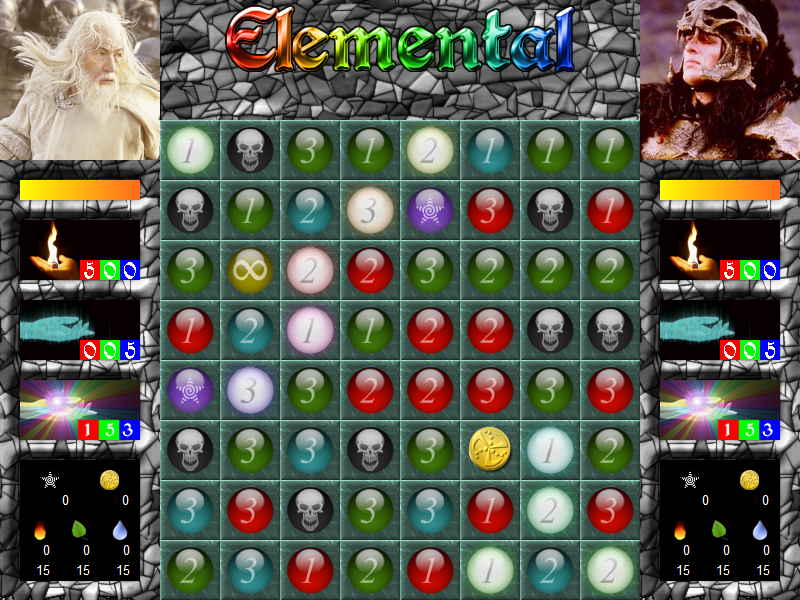 Any elemental tiles are collected and can be used to cast spells that do damage to your opponent. Other tiles also cause damage, heal the player, or award money or XP. Shops that offer new weapons, armor, and spells add to a lot of customisation and evolution to the character, etc. At the moment, the main battle section is almost complete, I’m just working on the story, spell list, armor and weapon types, etc. The map overview will only be done once the story is finalised. 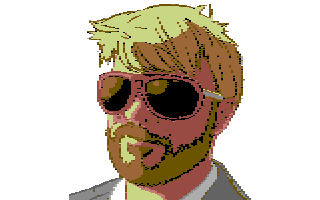 But, yet again, this project is on hold until I get some free time or someone to help. Hmm… maybe I should start a Kickstarter for this?